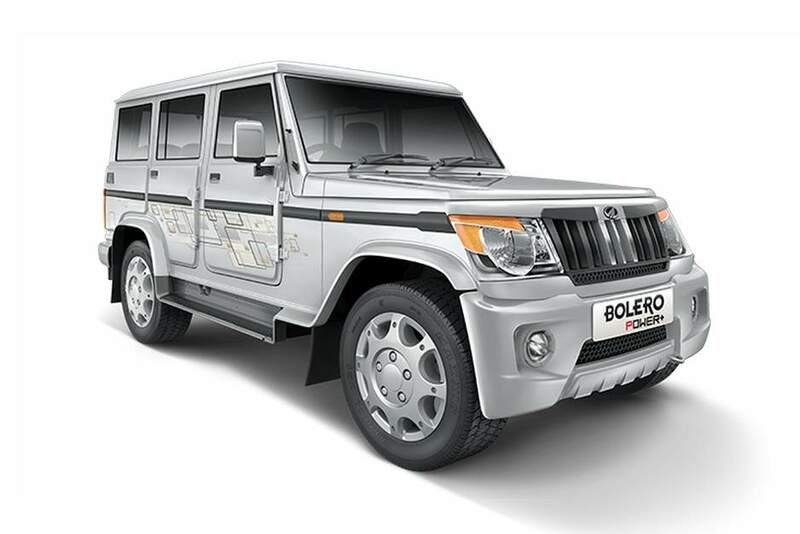 Mahindra is planning to give a boost to Bolero brand name in the Indian market. The company has now launched the highly awaited sub-four metre Bolero- the ‘New Bolero Power+’. Apart from the reduced size, the Indian manufacturer has added a more powerful engine under the hood- a 1.5-litre mHawkD70 diesel engine. 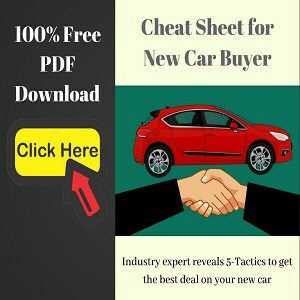 The company says that the new engine delivers 13% more power and 5% more mileage over the existing Bolero engine. The customers will get to choose from three variants of the Bolero Power+ – SLE, SLX & ZLX. 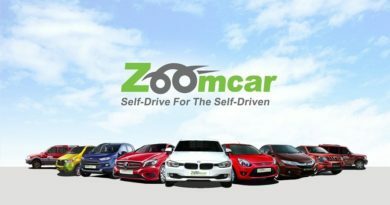 The pricing starts from Rs 6.59 lakh (ex-showroom, Navi Mumbai). Dimension wise, the sub-4m Bolero Power+ stands at 3995mm in length, 1745mm in width and 1880mm in height. 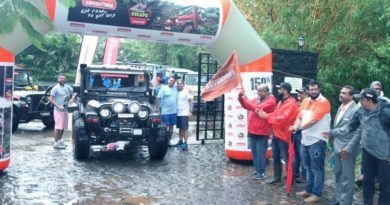 Mahindra has shaved off 112mm from the original Bolero’s length. 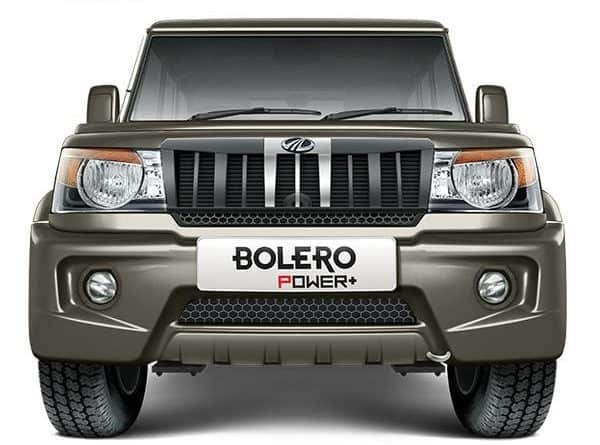 This has been done smartly, because from the outside, the only element differentiating the Bolero Power+ from the Bolero is the redesigned front bumper. The interiors of the Bolero remains unchanged but the cushioning of the seats has been improved for a more comfortable ride. 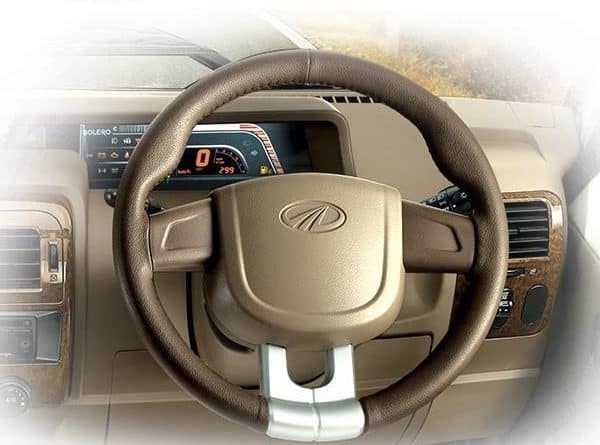 Bolero Power+ comes with four different colour options – Diamond White, Rocky Beige, Java Brown and Silver. The new mHawkD70 diesel engine churns out 71.3PS of max power and 195Nm of peak torque. In comparison, the earlier 2.5-litre m2DiCR made 63PS of max power and 195Nm of torque. The ZLX variant of the Bolero Power+ features Mahindra’s Micro Hybrid technology that helps to improve the fuel efficiency. 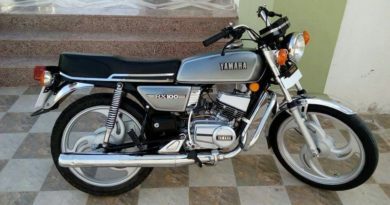 This technology switches the engine into standby mode when not required. 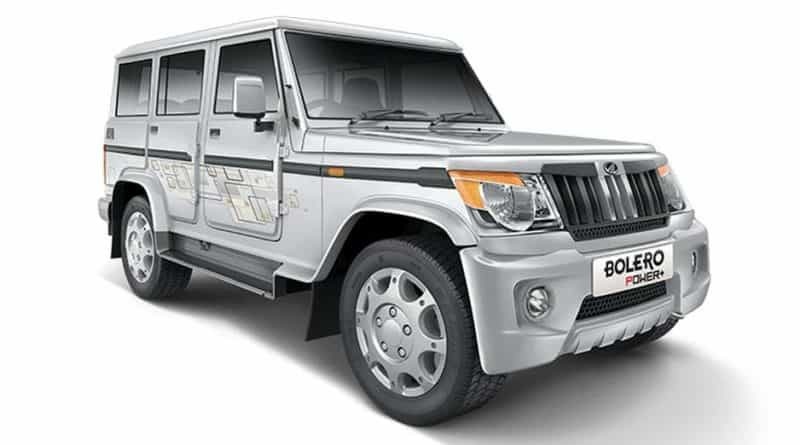 Now, the Bolero Power+ comes with engine immobiliser also.